Is the season soon to end? The trees, I am sure, are just as ready for spring as we are. They will want to bud soon. A few warm wet days could make that happen, but right now the calendar says late March, but everything thing else says early March. I guess we will all see. I have not heard spring peeper frogs yet, so I am not too worried yet. 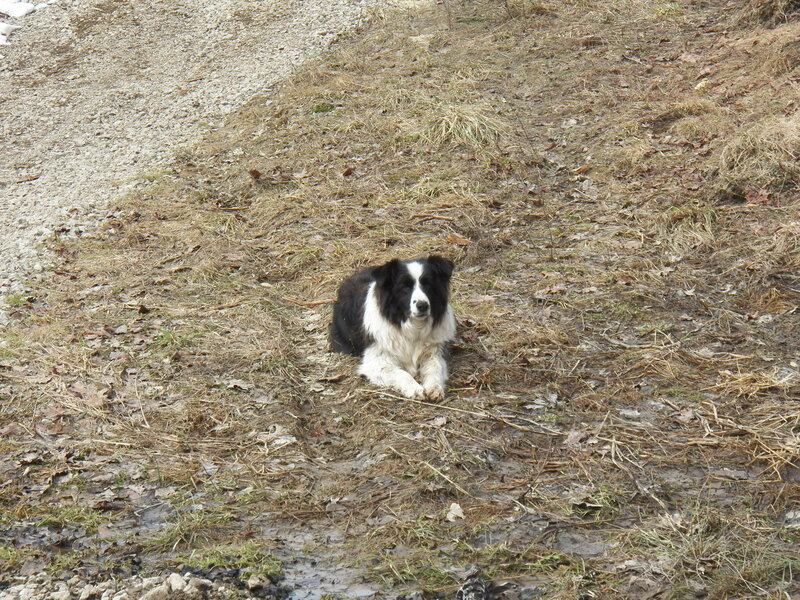 I am looking forward to seeing the grass start to green up, but I would like to make more syrup. This is when you realize that we are not in charge. So, I will take what we are given and who knows…we may still get a bumper crop! After all the real “Weatherman” knows exactly when the season will end…. I will just do as he lets me and be thankful for what even that may be! My Wife is a Scraper! My wife is a little sweet thing. It’s hard to believe that she likes to scrap. Okay, she’s not a fighter. She’s a quilter! She made the quilt in the picture all from scraps that she had saved from other quilts she has made. I can say, being frugal sure paid off! It is a work of art. This winter was so long and cold with ice everywhere, my wife spent much of it in the house. While some would read or work on puzzles in between all the domestic chores like cooking and laundry, Connie makes quilts. I am the benefactor of many of her creations. I understand where the material and thread comes from, what still amazes me is how much love she sews in! 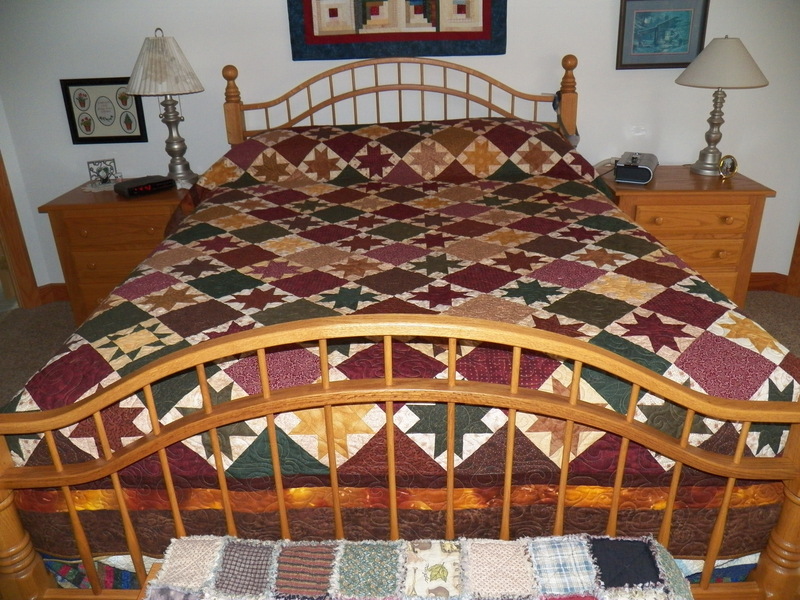 She makes quilts for daughters and sons, grandchildren of all ages and for us to enjoy. She puts thought into every one that she makes. She has the person who will receive the quilt in mind while she sews. She approaches this job with great joy. She loves this craft and it pleases her to make the quilts. Her talent is obvious. She works the cloth with skilled hands and a grateful heart. Connie also sends quilts to wounded veterans, premature babies and cancer recovery patients. Her heart is big enough that it even includes strangers of all ages. “There are no strangers, just friends we haven’t met”, is a saying that she holds dear. I am very proud of her accomplishments, but more importantly, I am thankful for her love for me and all of our family! ………… And that’s no cover-up! 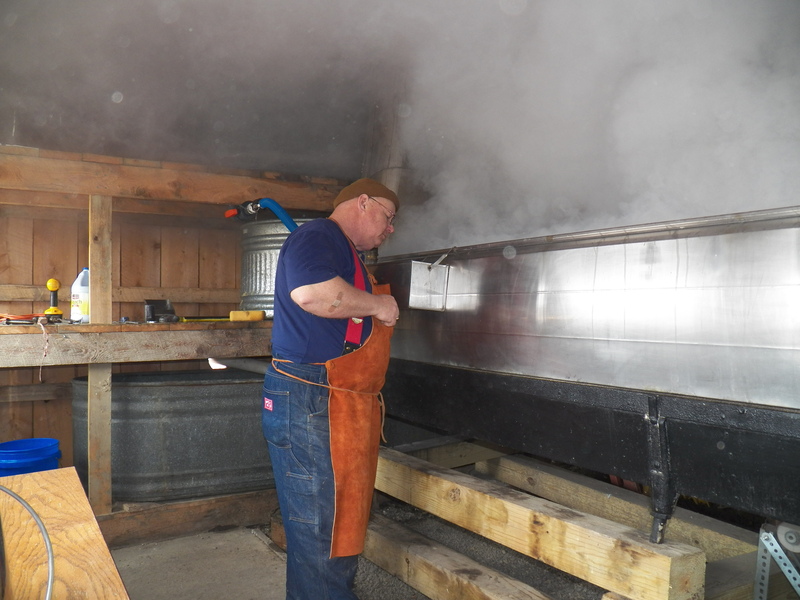 Last evening we made a mad dash to gather all the sap before the cold weather set upon us. We got started about 3:30 pm. The wind was cold and snowflakes were starting to fly. The sap bags hanging on the trees w ere starting to skim over with a thin layer of ice on the sap. Many of the bags were full to the brim. I simply had to get them all gathered before they turned into frozen bags of ice. I used a couple of young men whom came well recommended, but whom I had not met. They caught on quickly and did a great job. We slogged through the freezing mud from tree to tree. 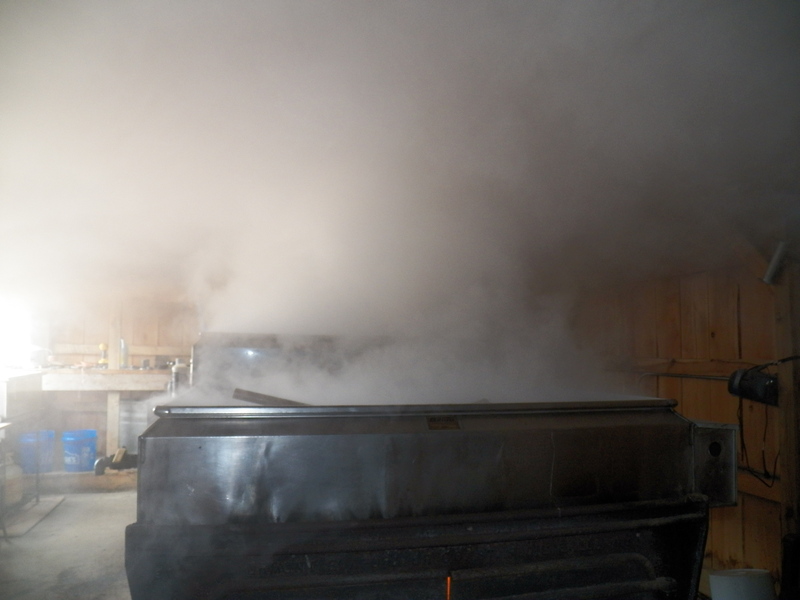 We had to clean the ice off the strainer pan every few buckets. The boys took it all in stride. They got soaked from the waist down as we worked. The temperature dropped, as we worked, into the teens. It was crisp to say the least! At 8:15 we were finished. They boys helped me unhook from the sled and put the horses away. I was very grateful. My fingers were cold, but worse than that, the tug chains and almost every buckle and snap on the lower parts of the harnesses was frozen. The tug chains were even frozen to the doubletrees. I would have had a heck of a time by myself, perhaps even winding up in a tangled wreck. In all you do, pay attention to detail. It truly is the little things that matter. I worked with a guy who always said, “take care of the pennies and the dollars will take care of themselves.” I finally figured out what he meant several years after we had worked together. In fact I even learned to “sweat the small stuff” because it’s the small stuff that matters most. Let me explain a bit here; by small stuff I mean little things like saying I love you for no reason. Be kind to people, it costs you nothing…but the payback is without measure. Take time to watch a flower unfold, an egg hatch or a child grow. When you give of yourself you grow your heart and soul. Today, I met with an old friend. We have talked on the phone and by email, but we had a real visit today. It was face time, in the flesh…no computer or cell phone needed 😮 We caught up on life as easy, as if we had visited last week. The conversation flowed freely in both directions. I had a wonderful time. This man I met well over twenty years ago. He and I hit it off and have shared many common threads since then. We share many of the same views on farming methods, conservation, forestry and the human condition. My friend is now an octogenarian, but spry and sharp of mind. He is a delight to be around. He is a little ornery, often contrary with a sense of humor that tickles me to the core. I am grateful for friendships such as this one. I hope that I am as much a friend to him as he is to me. If I had one wish for everyone that I meet, it would be for them to have at least one true friend. It makes life complete. We collected a good amount last night just before dark. The trees quit dripping because the temperature dropped. 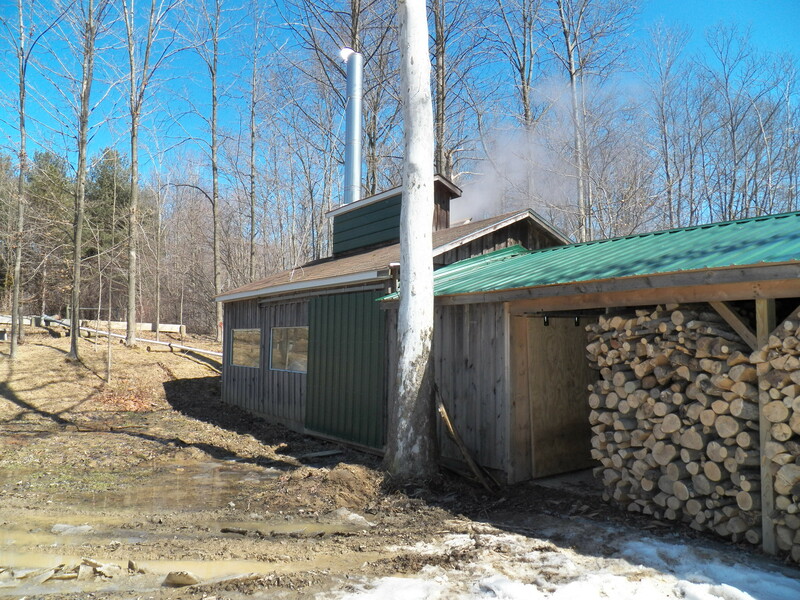 This is awesome weather for us maple producers. I am hoping this batch of sap is sweeter than it has been. So far, the sugar content is much less than the usual 2%. This means lots of boiling and not much to show for it. Yesterday, as I gathered the eggs there was this little bitty egg. I have seen them before and they always make me laugh. As a hen lays her eggs, she eventually runs out. She takes a break from laying, called “molt” She will lose and get new feathers, then start laying again. After the first and second molt, she will lay less eggs each time, until becoming non-productive. Sure she will lay a few eggs every year most of her life, but every year the number declines. The Spring Equinox came last evening. 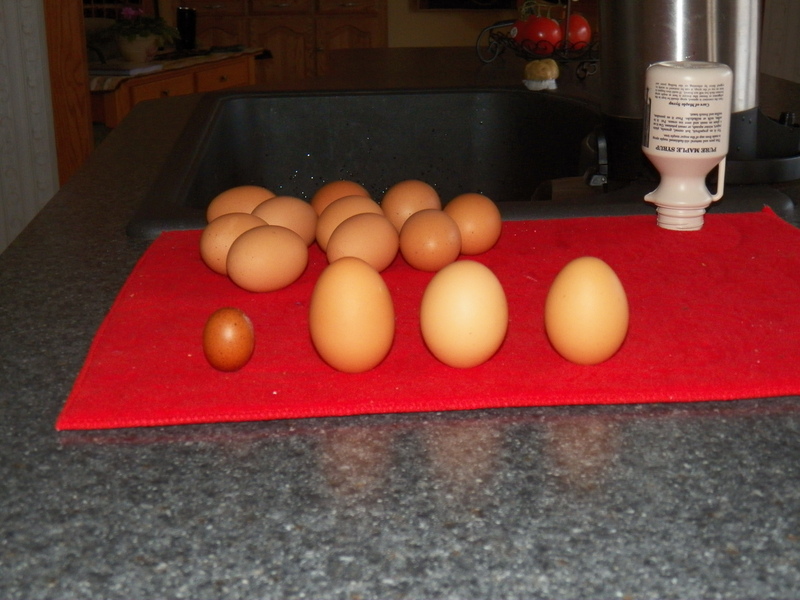 My boys called it “Special Gravity Day” and we would stand eggs on their end. It was a science lesson. It was a neat trick and my boys liked it. I still stand them up just for fun and it’s still a neat trick! 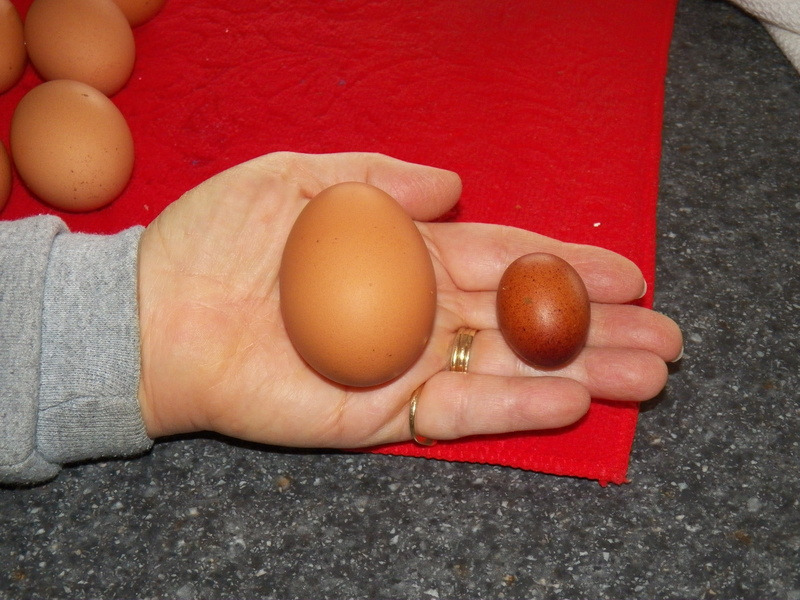 This year, even the little egg stood up proudly…now, that’s Triumph! Funny, the maple syrup jug in the photo, freshly washed, is just showing off!